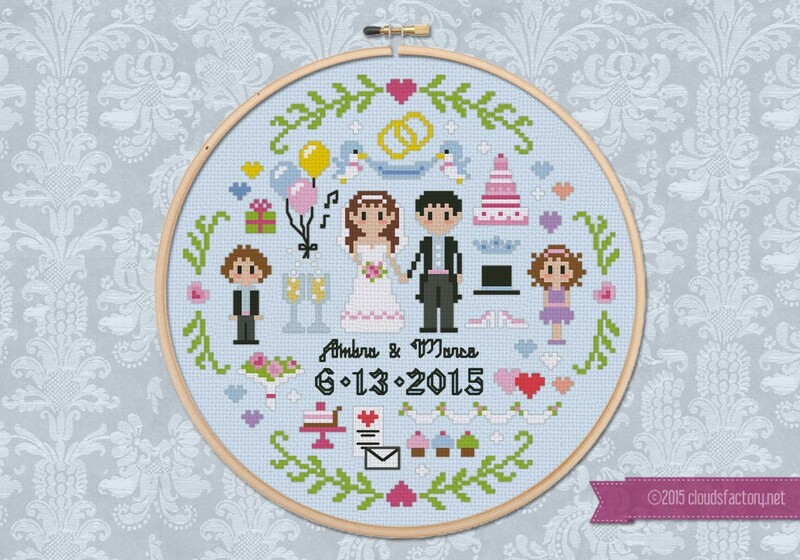 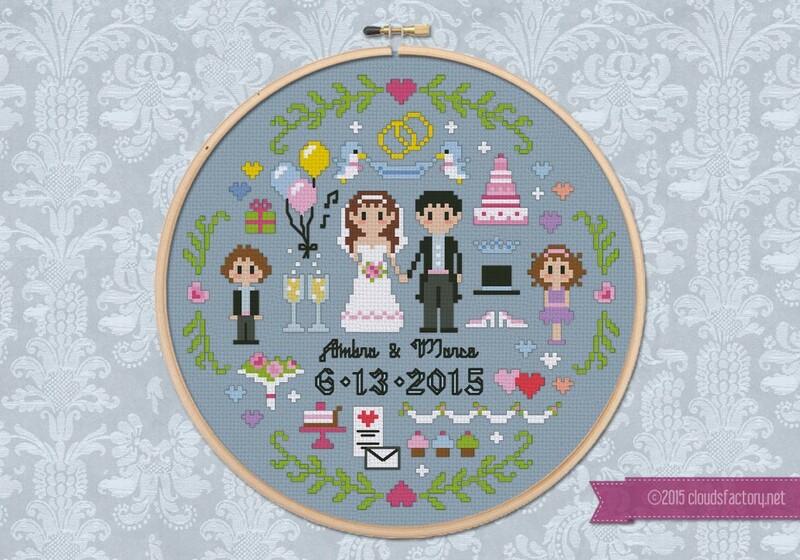 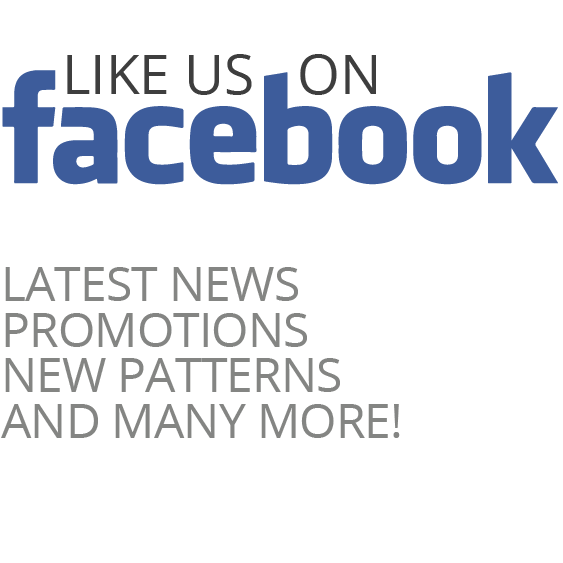 This little cross stitch pattern is perfect to celebrate a wedding or your anniversary! 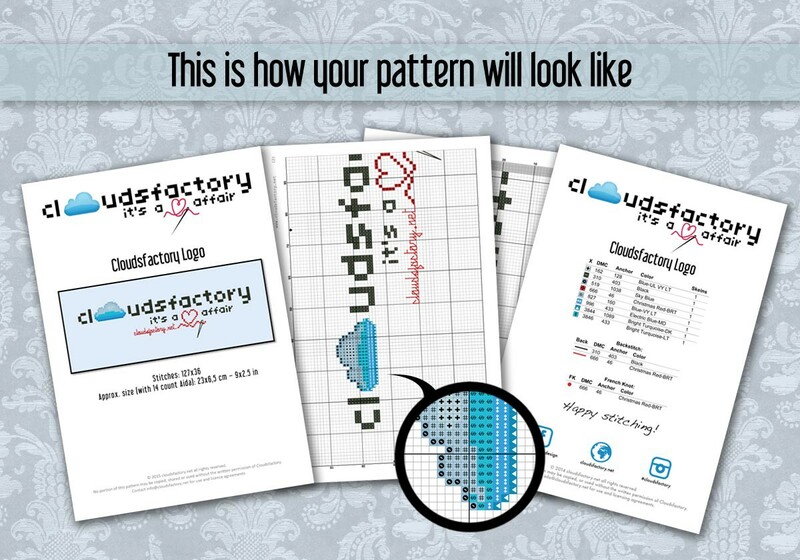 It includes a pattern where you can draw your names and date and an alphabet + numbers pattern! If stitched on 14 count aida or linen, it can be framed in a 8" hoop!